Low, the storage bed, that you wouldn’t think would have any storage. This is exactly why we cannot seem to stop talking about our new bed ‘Low’. It has 20cm of storage, even though it’s only 24cm high. Low beds can make a small room look bigger but just because its low doesn’t mean you compromise on storage. So, feast your eyes on our professional photos, because yes, Low is now available to admire on our website. 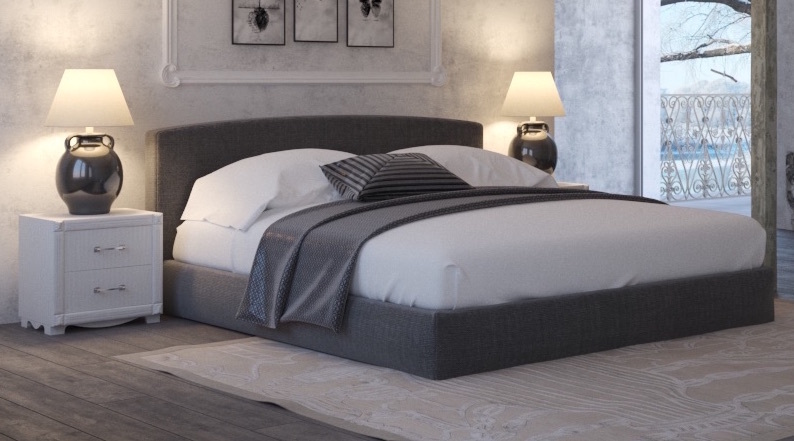 This bed might be in a neutral colour here, but that doesn’t mean it has to be. The low bed can come in any fabric, any colour, including leather. And if that isn’t enough it can also come in wood. Because who says a storage bed can’t be a wooden bed. Wouldn’t a petrol blue velvet shade really make a statement in this room? We think so anyway. The mechanism actually opens even higher than this photo shows, but that aside, just look at how many items you can fit underneath it. 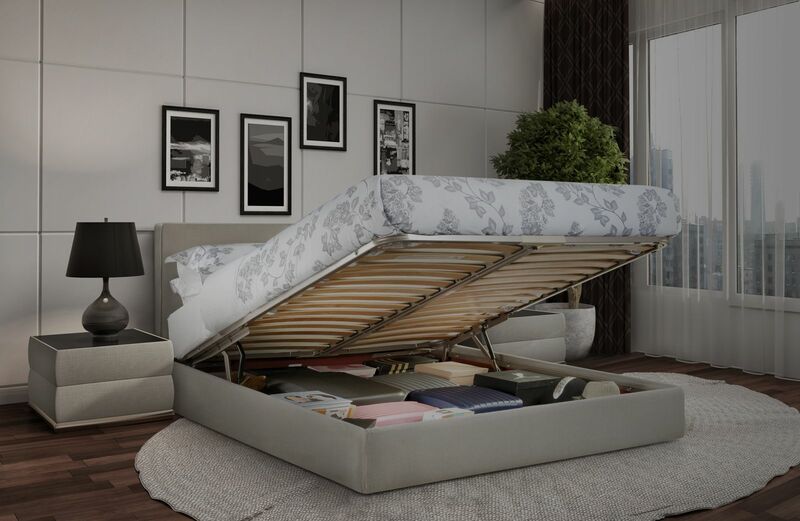 For such a slim, low bed, it sure does hold a lot of ‘stuff’. And everyone always has lots of ‘stuff’. But just showing you one bed in one room wouldn’t have been enough. 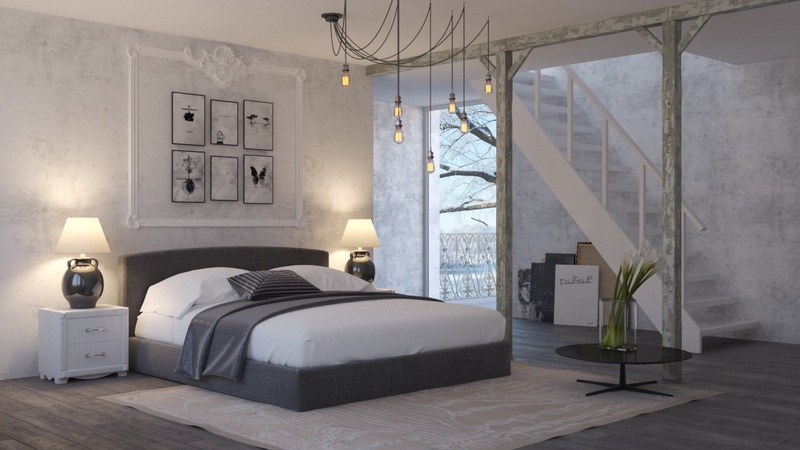 So if you like your room a little more industrial chic rather than so contemporary lux, this bed still works. In fact, I quite fancy moving into this rustic room right now. Who else is with me? Next Next post: Home Renovation – the five things not to forget.